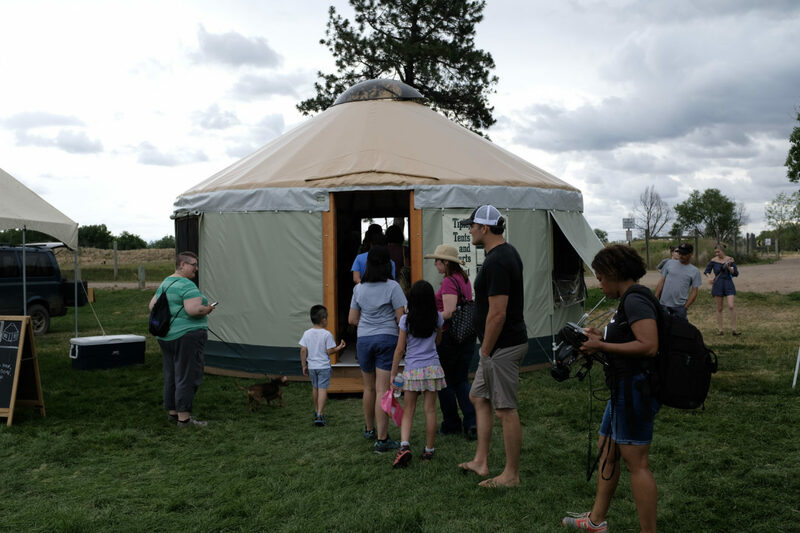 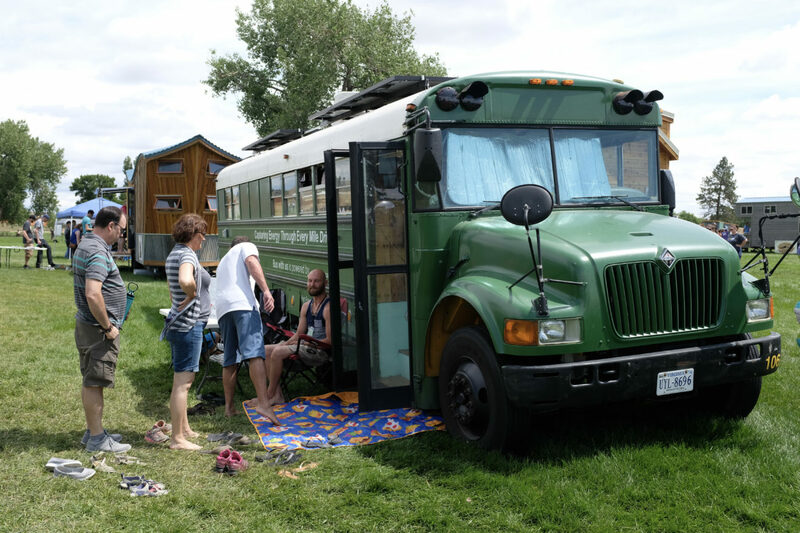 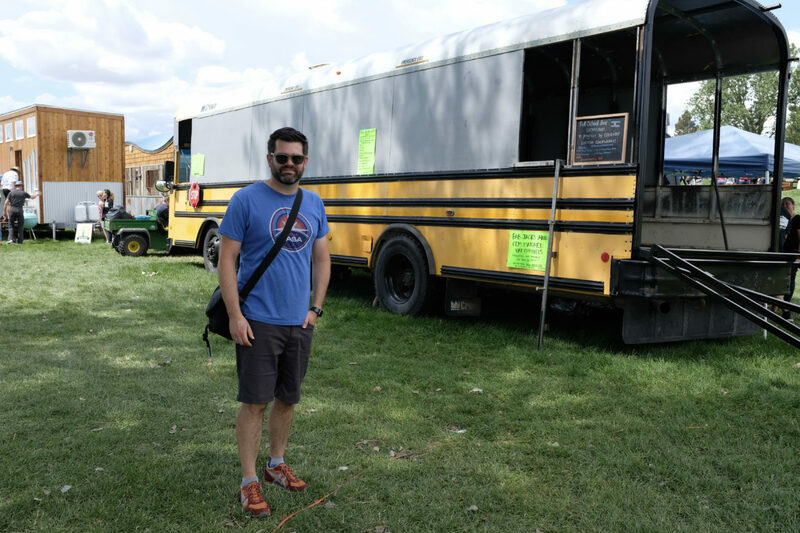 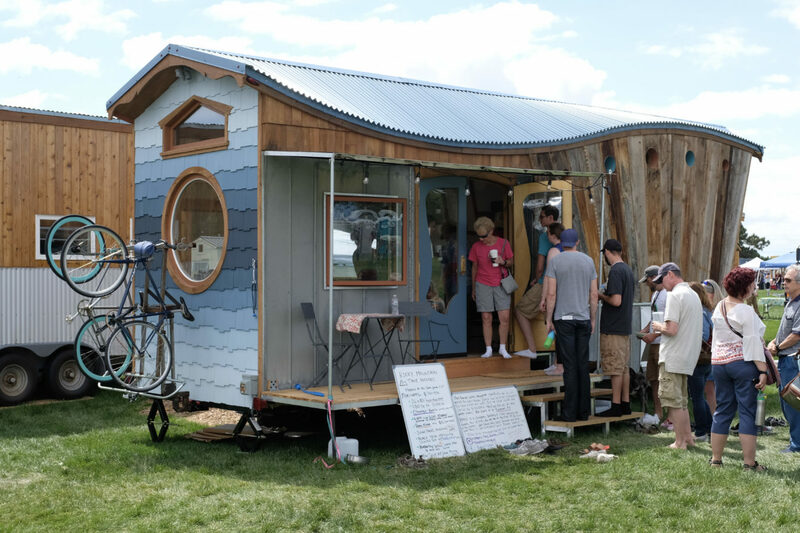 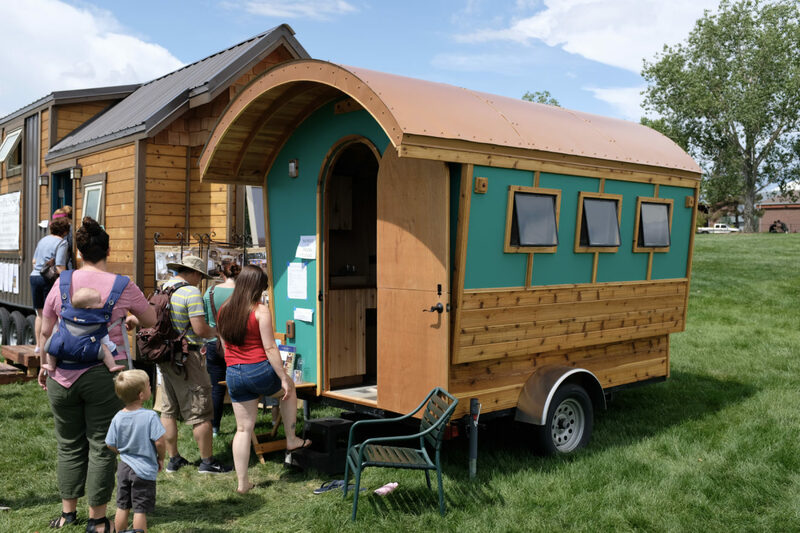 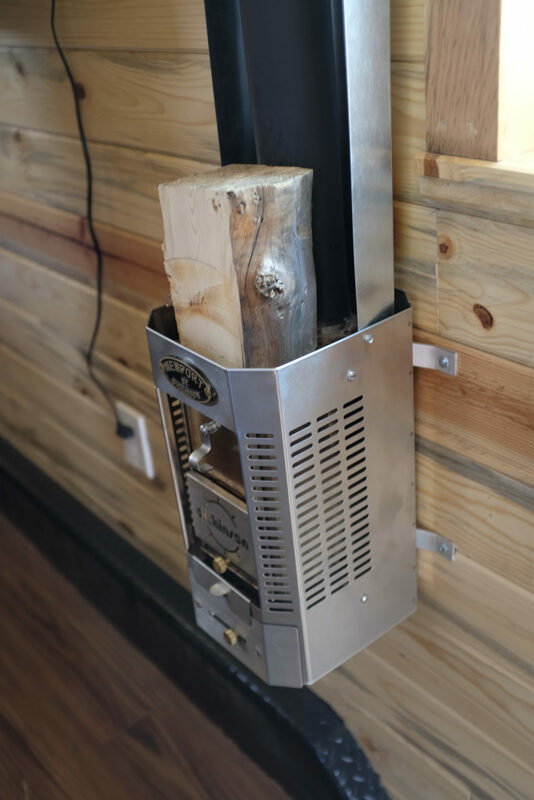 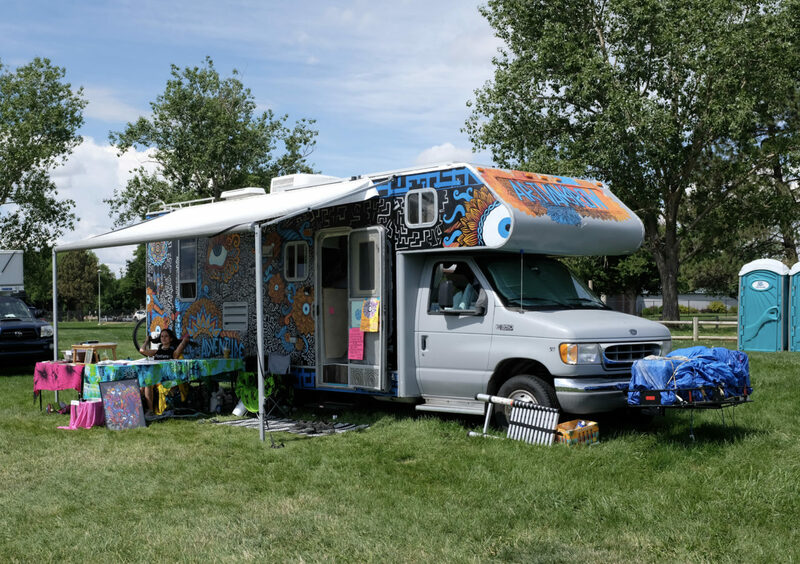 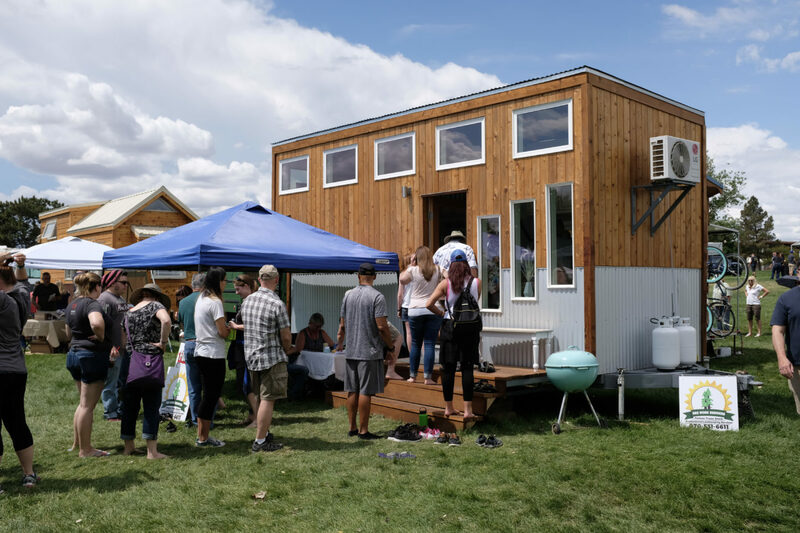 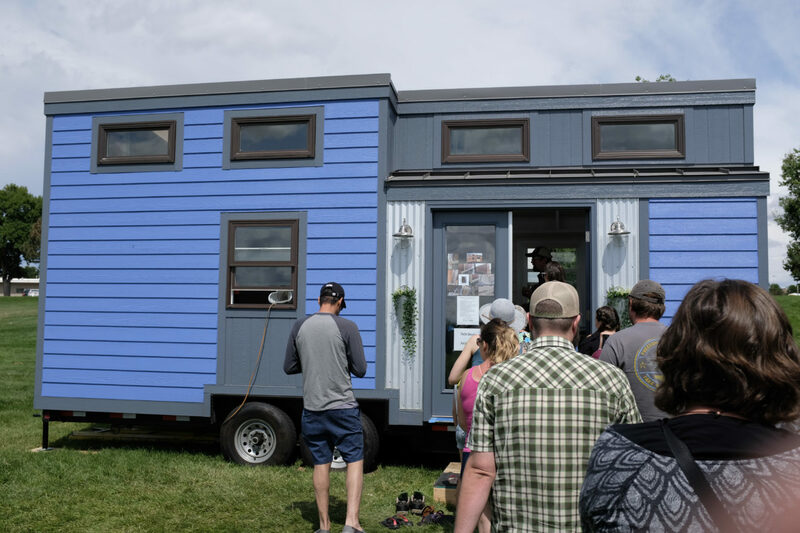 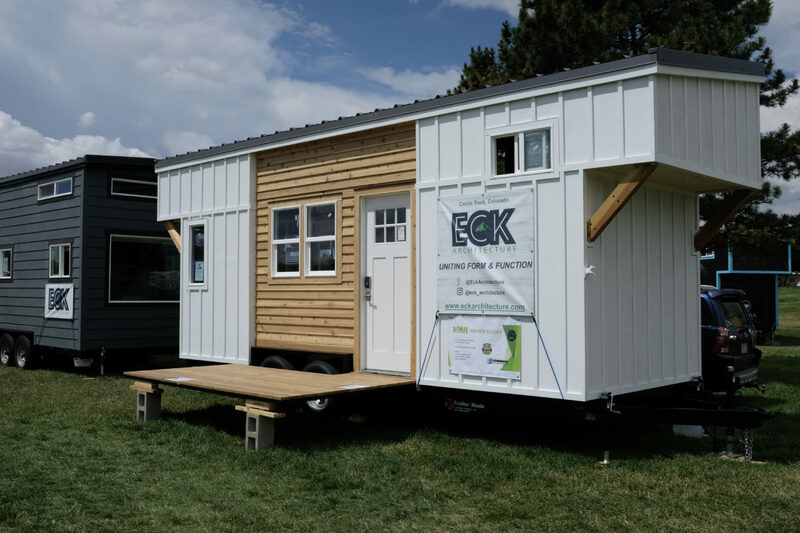 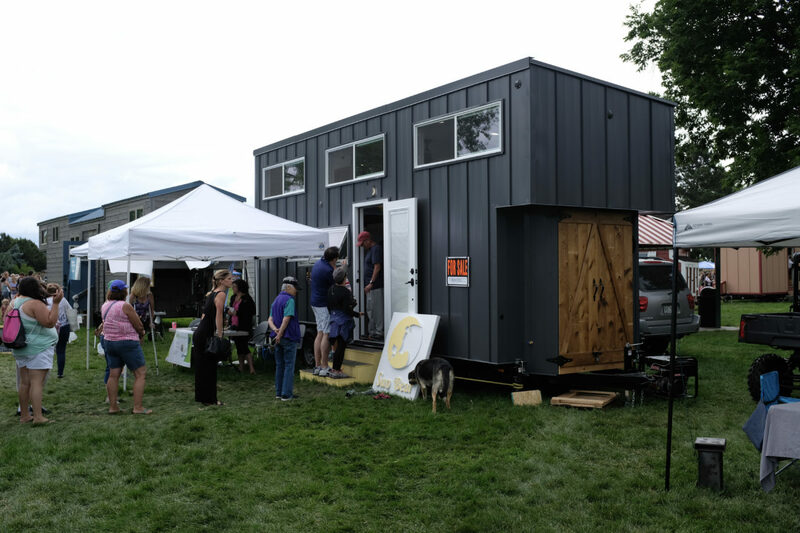 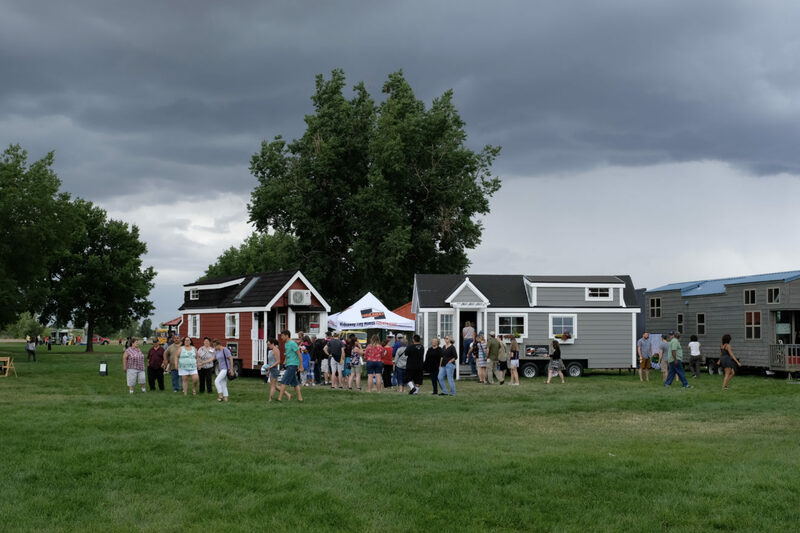 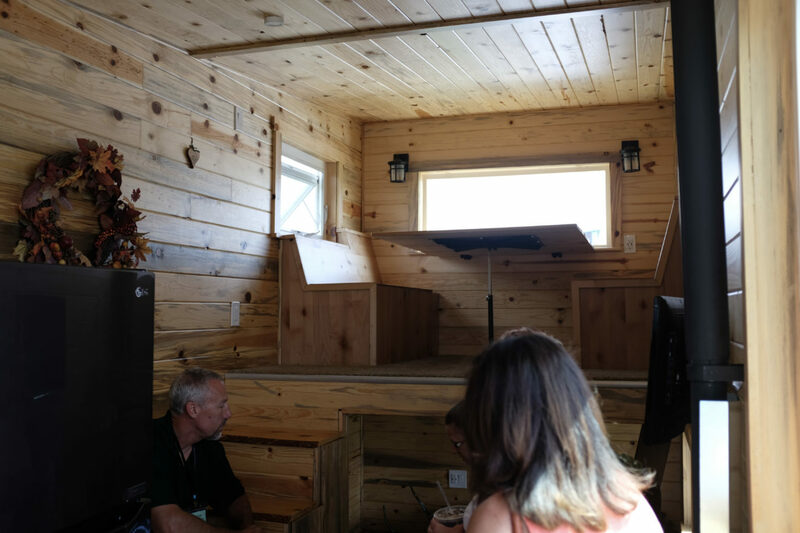 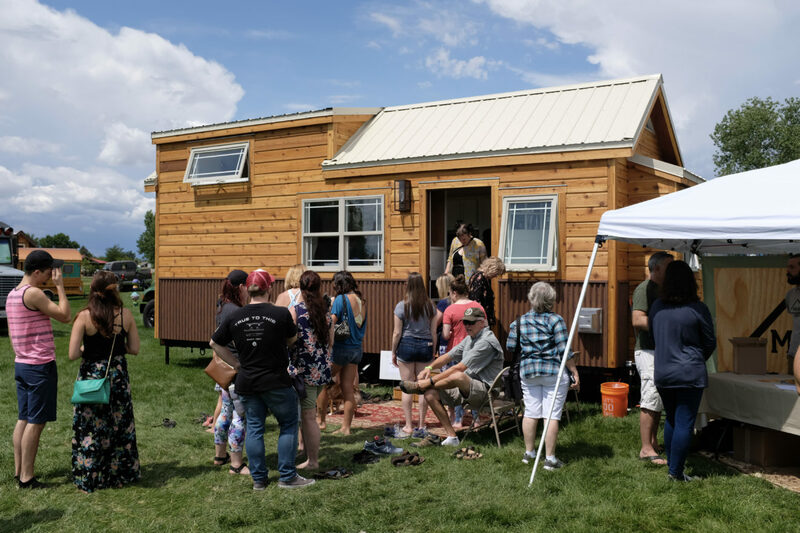 Dan shot all of the following photos at the 2018 Colorado Tiny House Festival, which covers an entire fairground in Brighton with double-wide mobile homes, towable trailers, and everything in between. 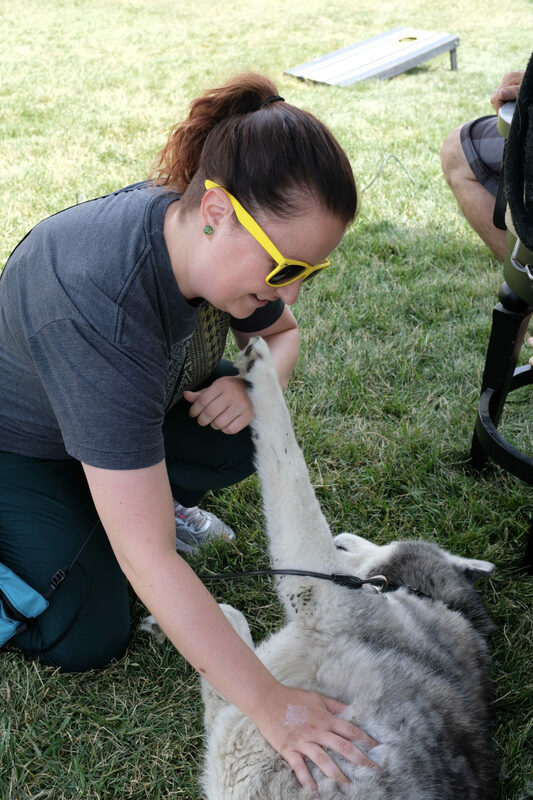 I don’t love this photo of myself, but meeting Hero was one of the highlights of my day. 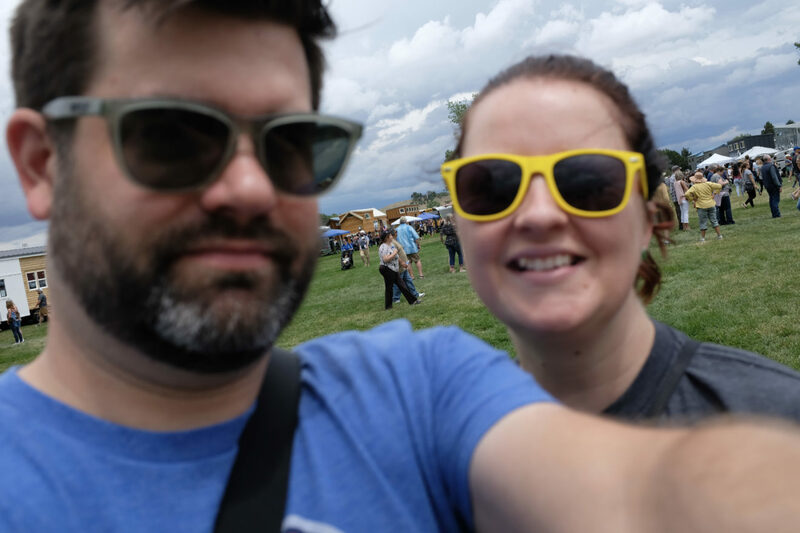 Dan’s new camera doesn’t have a flip-around selfie feature. 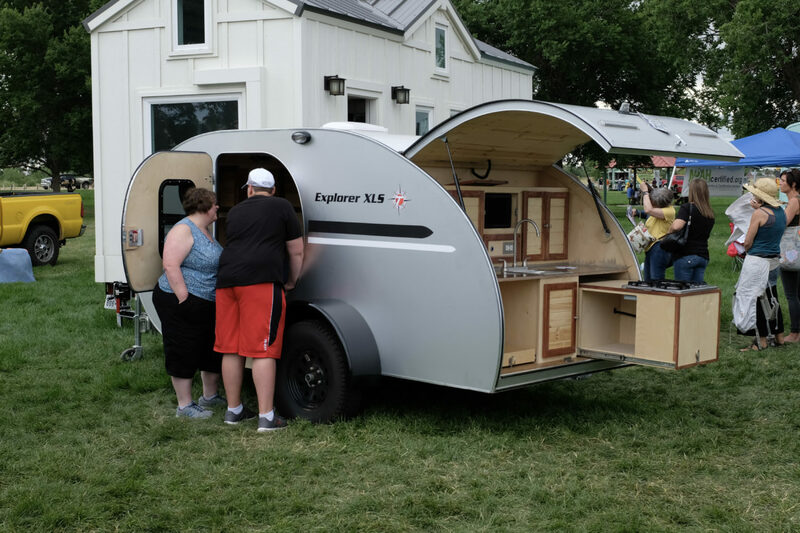 How did we live before those?! 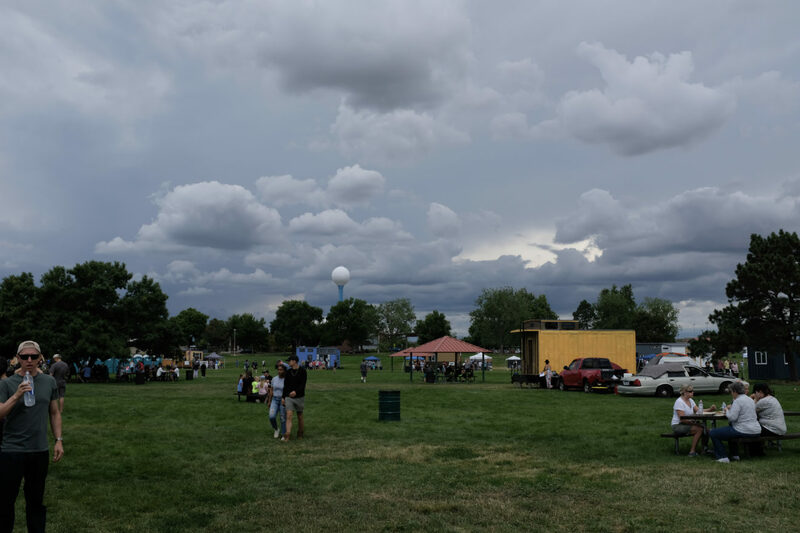 We roamed for a little under two hours before storms chased us out.